I-4 Slip Ramp and Buena Vista Drive, Kissimmee – RWH Construction Services Co. 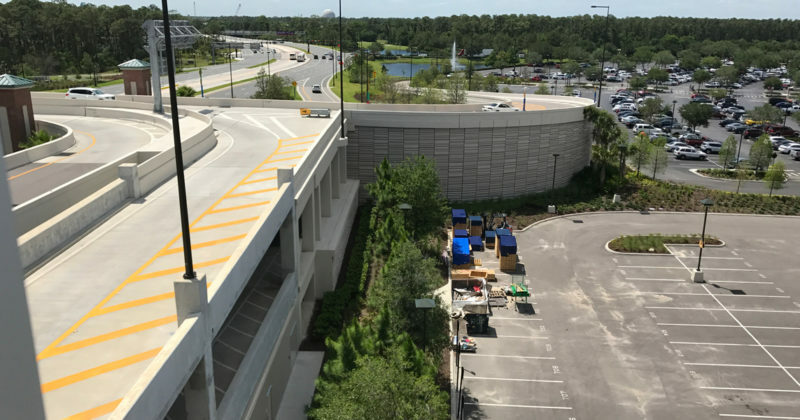 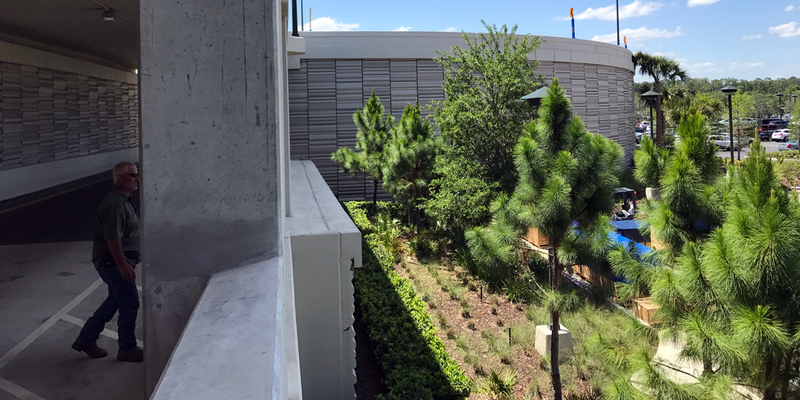 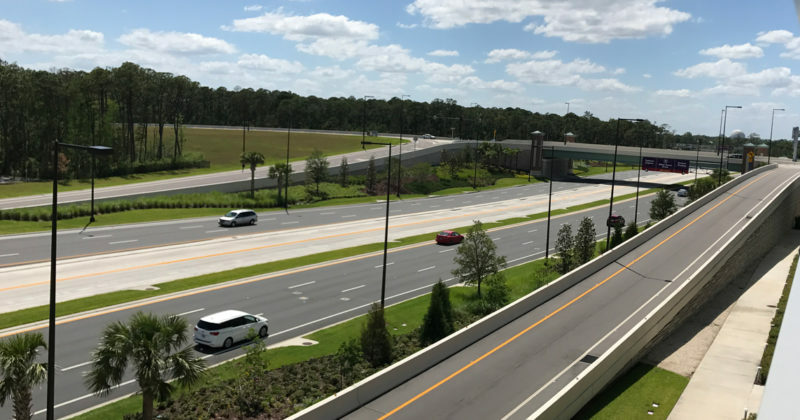 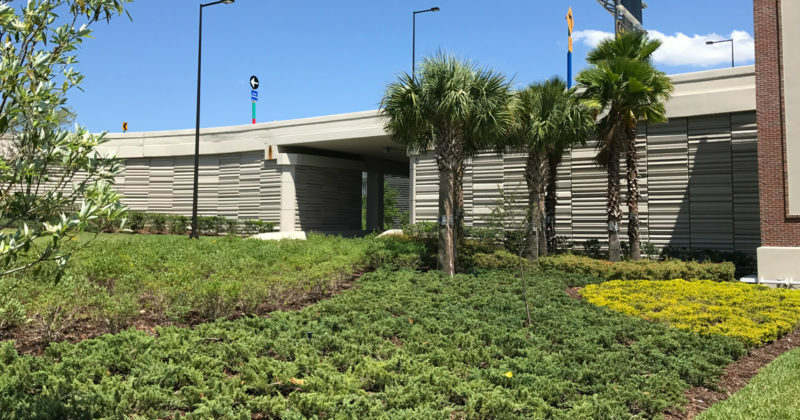 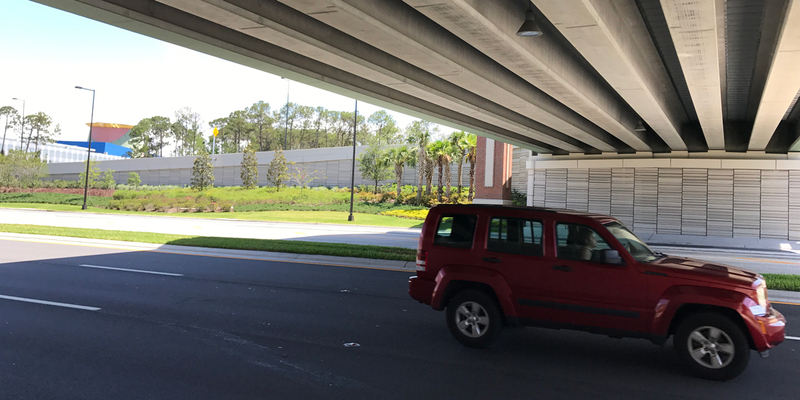 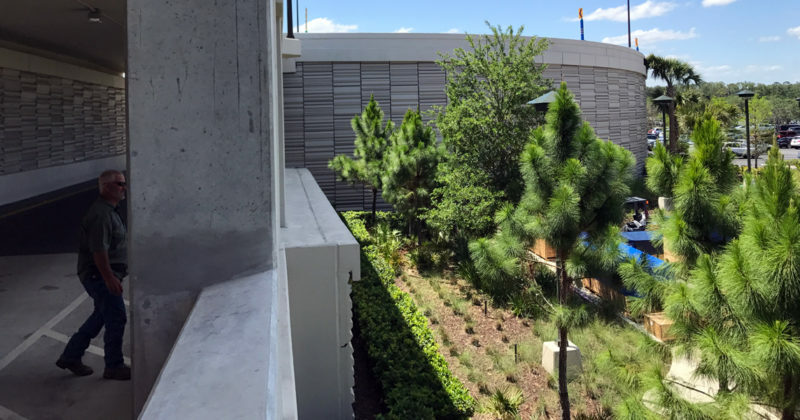 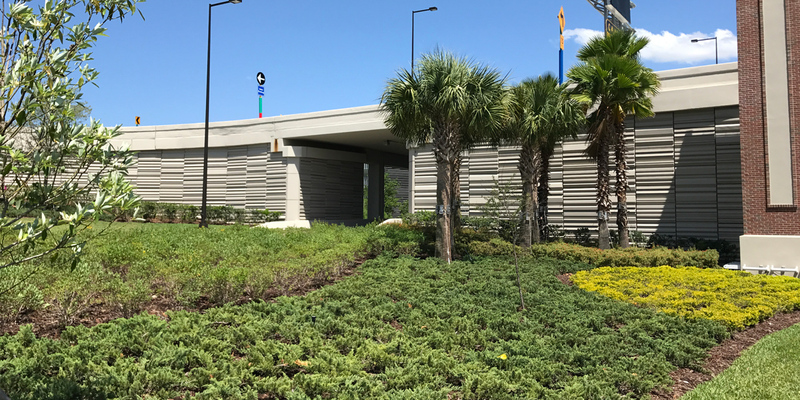 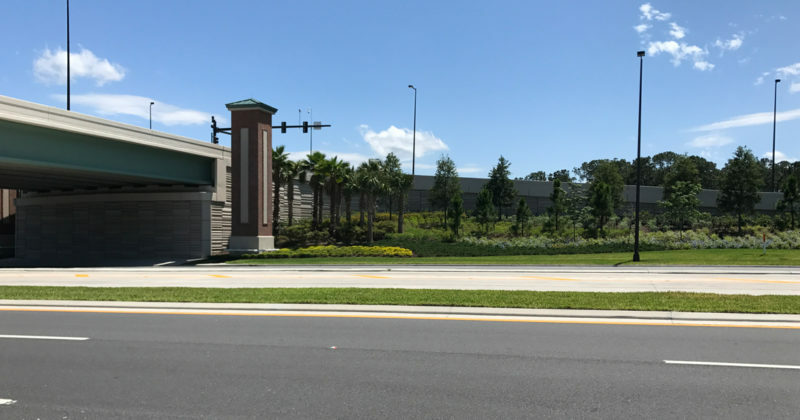 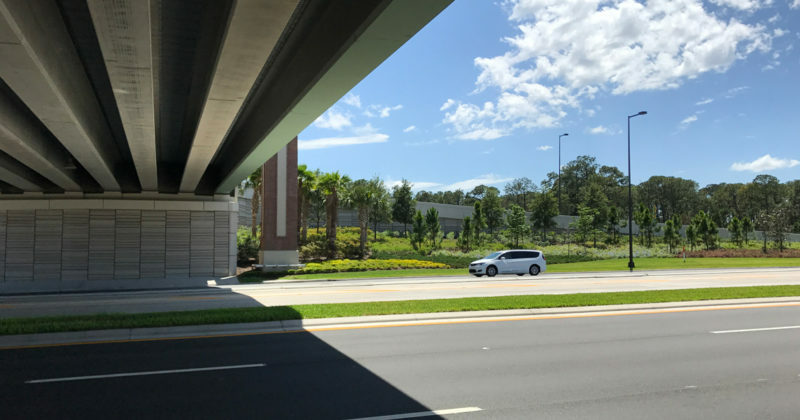 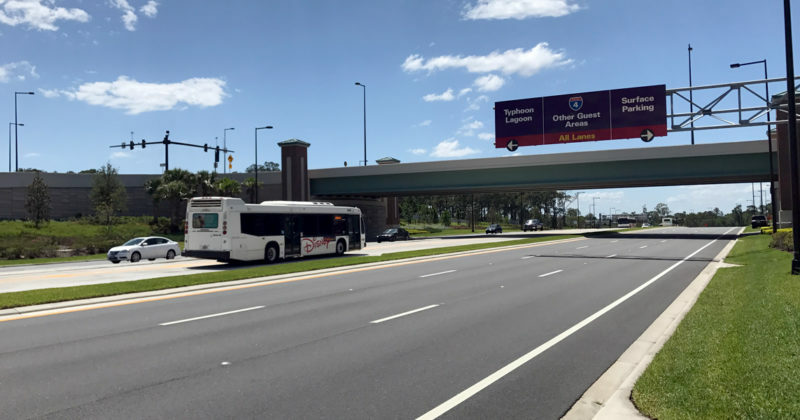 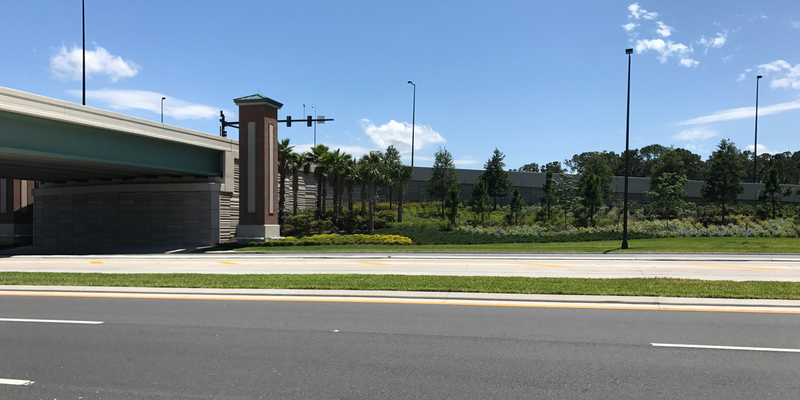 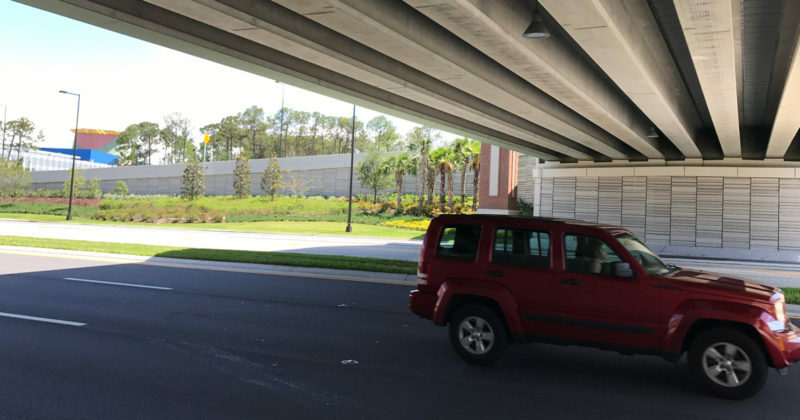 The I-4 Slip Ramp and Buena Vista Drive project is located in Kissimmee Florida and is an integral part of the road network in the Disney World Resort. 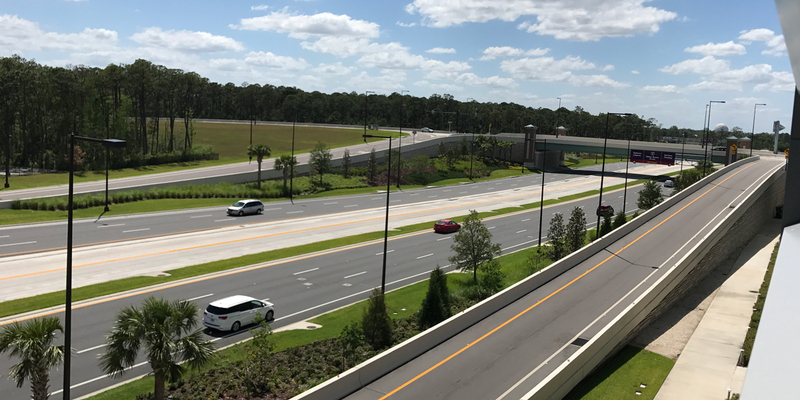 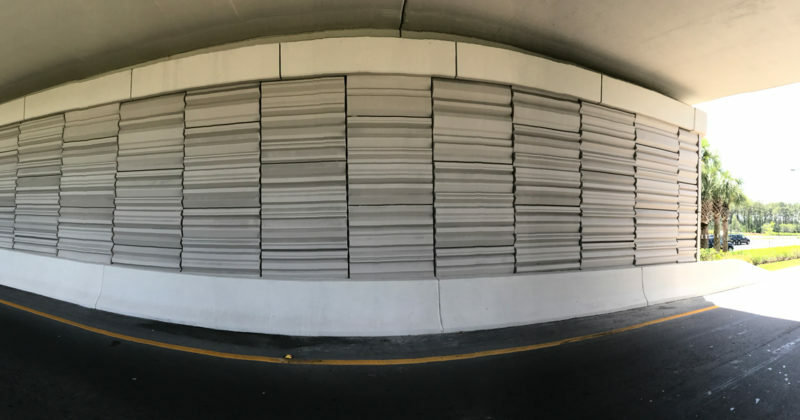 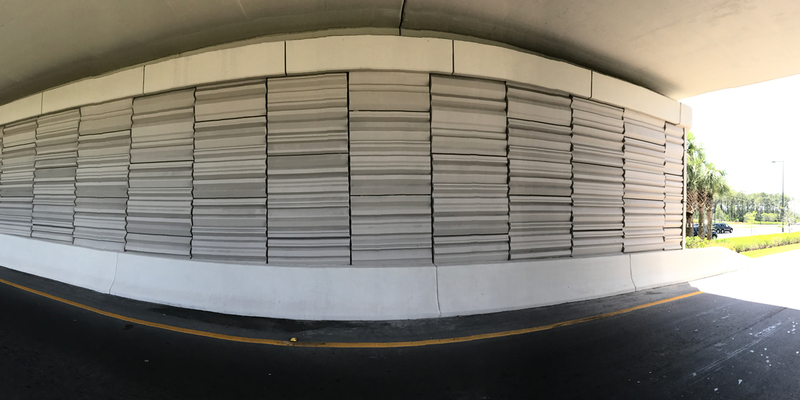 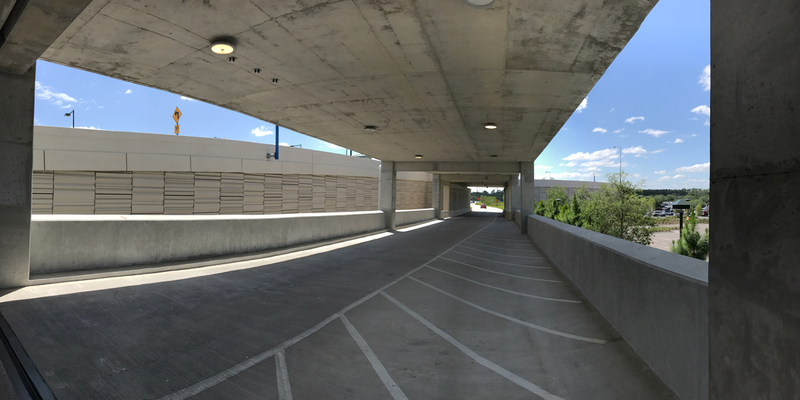 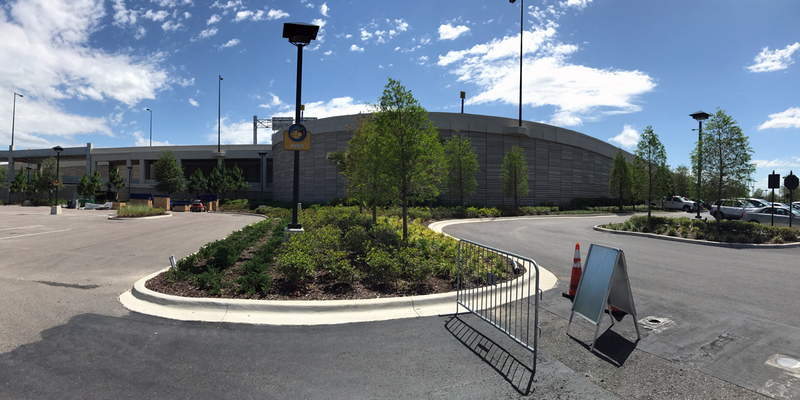 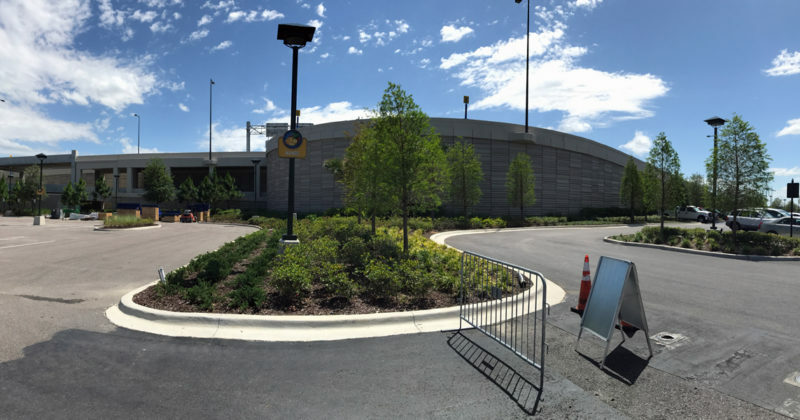 RWH work included 75,255 SF of MSE wall with geosynthetic soil reinforcing and 3,682 LF of moment slab, coping and traffic rail. 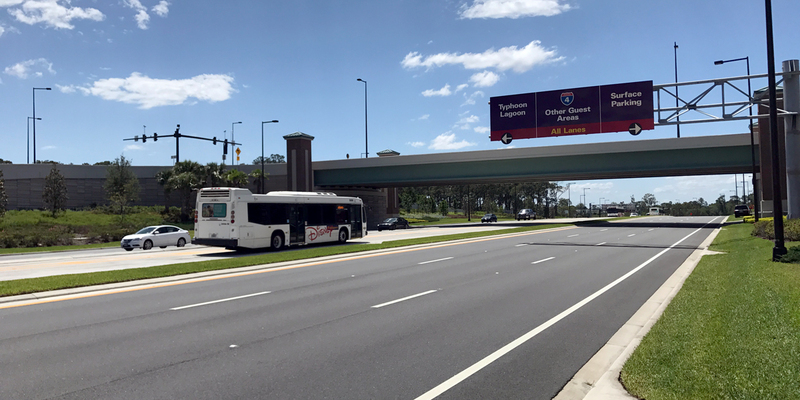 Reedy Creek Improvement District is the governing jurisdiction for the Walt Disney World Resort. 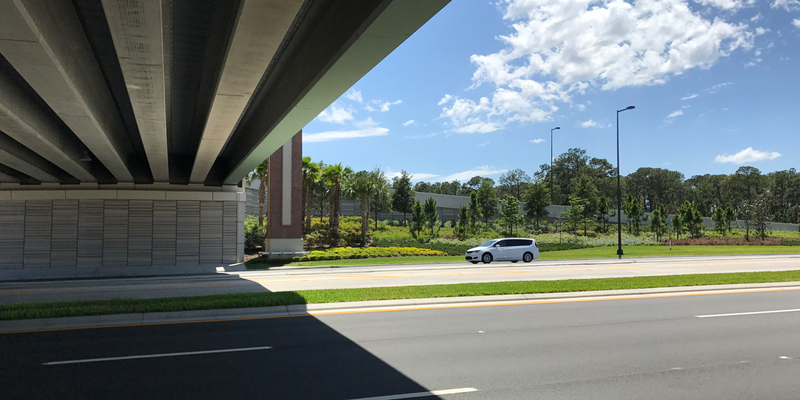 The District was formed in 1966 when Disney began developing the land that would eventually become Disney World.